If you do a lot of reading, you must try this tutorial to make text on computer/laptop screen easy and more comforting to your eyes so that you eyes could feel less strain even during long reading. 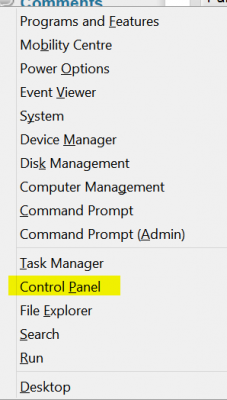 I bet you might not have tried this option on windows 7. 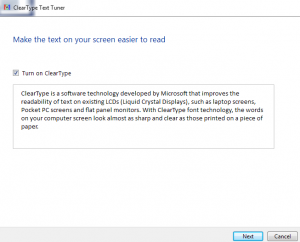 There is a property called ClearType Text which is developed by Microsoft to improve the text readability on laptop screens and flat panel monitors. 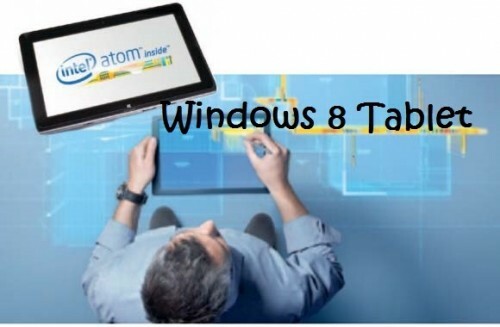 Just right click on desktop – Screen resolution – In the next screen, chose Make text largeer or smaller – Chose Adjust ClearType in the left pane – Follow the wizard – In each step, chose the best sample which suits you – Finish. You might not notice visible difference instantly but in the long term you’ll feel the difference. Watch This Video for Step by Step Presentation on how to optimize the text on computer screen to improve readability and cause less strain on eyes. You can also adjust text size on the same screen if you have a Full HD resolution screen because text on FHD display looks really smaller on a 15.6 inch screen. You can change the text size to medium or larger value by selecting the appropriate radio button. Further if you want to improve the readability for your ebooks, when using adobe pdf reader, you can access its reading options where you can alter the default text display options to make the text more comfortable to your eyes. Keep your screen brightness level to the best setting at which it should feel soft on your eyes. Too bright or too dim display can cause eyes’ fatigue easily. Take my advice- Take breaks whenever you read continuously for long time on computer screen. Blinking eyes often is also helpful exercise for eyes relaxation.